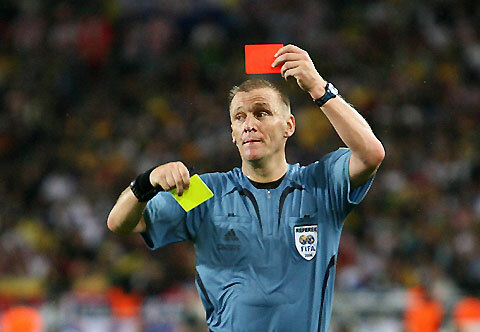 Managers and coaches will be shown red and yellow cards or misconduct in the technical area this season. In the Premier League bosses will receive verbal cautions for "irres­pon­sible behaviour" in the 2018-19 campaign. However,­ in the FA Cup, Football League, EFL Cup, EFL Trophy and National League, they will be shown cards. Accumulating cautions will also lead to various suspensions, four bookings will be punished with a one-match ban and 16 will result in a misconduct charge. Previously, match officials only had the power to warn officials before sending them to the stands for more serious incidents. Cards can be issued for actions including inappropriate language or gestures towards match officials, kicking or throwing water bottles, sarcastic clapping and waving imaginary cards. This season will also see the introduction on competition-specific suspensions for players, rather than cautions carrying across multiple competitions.